Last week I had the opportunity to attend the Snap Conference here in Salt Lake. 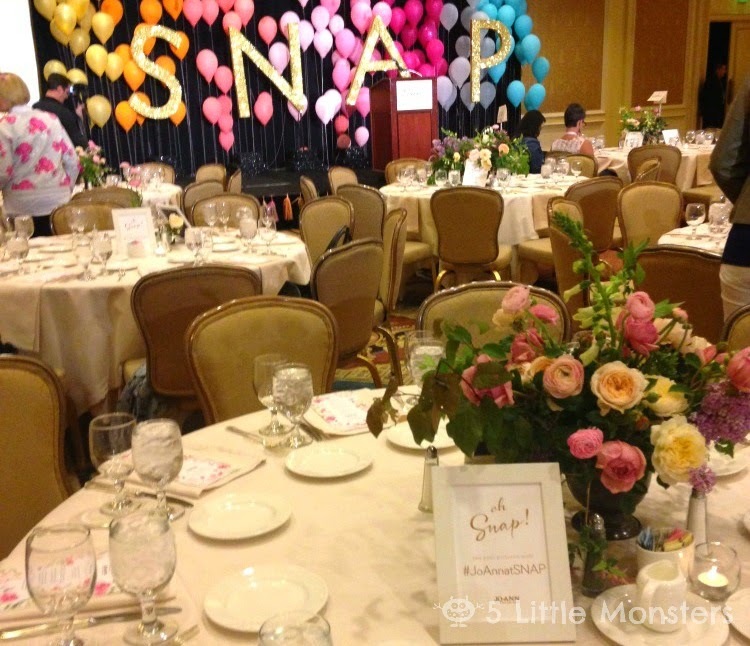 If you haven't heard of Snap before it is an annual conference for creative bloggers. I believe this was the fifth year of the conference. Being new to blogging I hadn't really heard of it before but probably about 6 months ago I started seeing stuff about it everywhere. There were lots of people doing giveaways for tickets to attend. After seeing it so many times and noticing that it was in the same city that I live in I decided to check it out. I read a little bit about it and thought it sounded like it would be really neat to go to. They have classes about blogging, hands on craft and DIY classes, and opportunities to network with other bloggers and companies. I happened to stumble upon a giveaway for a ticket on The Creative Income Blog. I decided to enter thinking that I wouldn't win, I have horrible luck with winning, I never win drawings or giveaways. A few weeks later I got an email that said "You Won". I think my first reaction was excitement, both for the opportunity to go to Snap and the fact that I actually won something. Then I started to kind of freak out. What am I going to do with my kids, two of the days are school days and we have three kids in school at two different times plus two more kids at home, how can I possibly make this happen? In addition to the how are we going to make it work part, I started to think about how I would be going to something where I didn't know anyone and most of the people there have been blogging for way longer than me, some of them are people whose blogs I have read and followed for years. Thinking about that made me really nervous. I am not the most outgoing person and this was a huge step out of my comfort zone. Luckily for me I have an awesome husband who immediately put in a request to get those days off work so he could take care of the kids and was super encouraging to me when I talked to him about my fears of going. Tomorrow I have the awesome opportunity to attend Snap!, a conference for creative bloggers held here in Salt Lake. This is my first time going since I am still really new to blogging and I am really excited about it, and pretty nervous too. I am not a not a very outgoing person so going someplace by myself with a lot of people that I don't know is a pretty big step outside of my comfort zone. Even though there is a part of me that is really freaking out at the idea I really am very excited to go. One thing that I needed to do to get ready was order business cards. A couple of weeks ago I got my box of business cards in the mail. It was pretty crazy to open it up and look at them. It made me feel all official, I have business cards that say my name on them and have my information. It was kind of a weird thing to see. 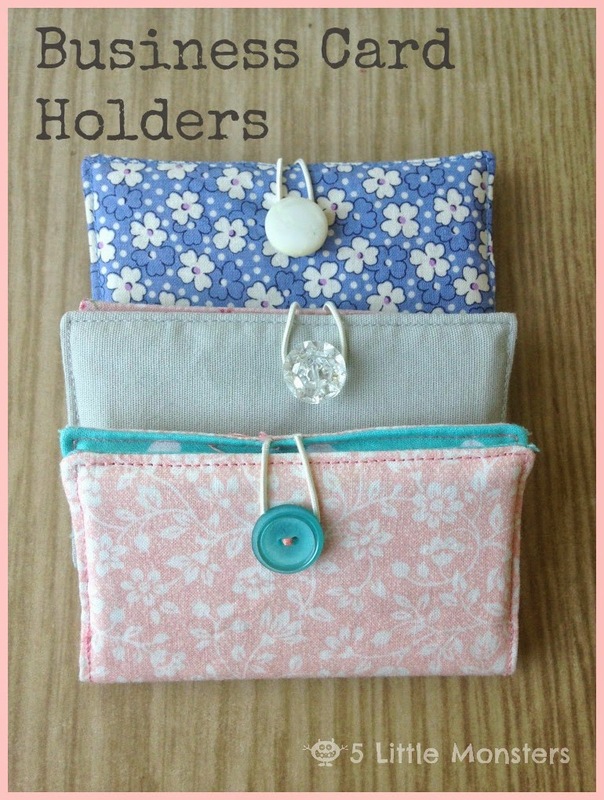 A couple of months ago I shared my first post on Craftaholics Anonymous. 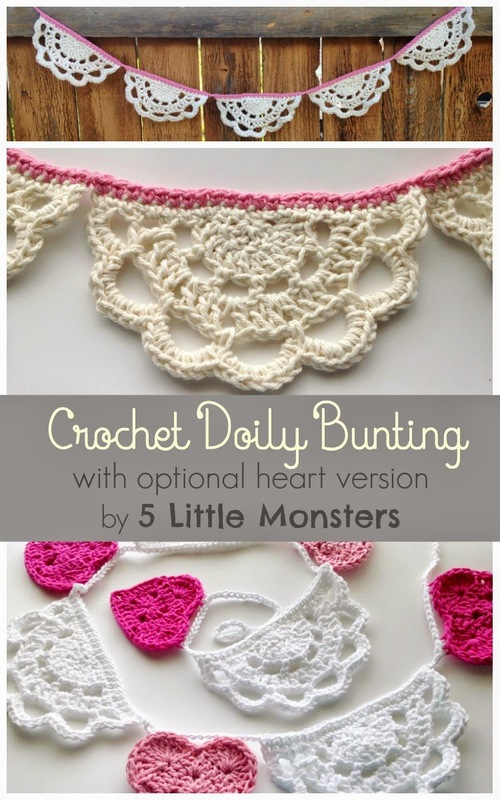 It was just before Valentine's Day so I made a crocheted bunting using hearts and doilies that could be used as valentine decor. At that time I also shared a option without the hearts, just using the doilies. I really liked the way the heart one turned out but since it is kind of seasonal I liked the idea of the doily only version for any time of year. 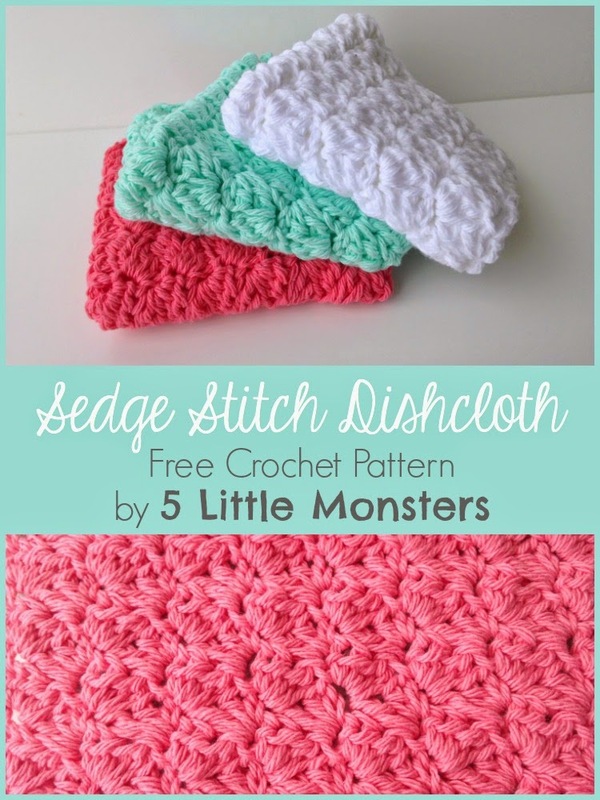 By changing up the colors it could be a perfect addition to your decor for any season. It would be cute for spring, summer, fall, Christmas, any time really. I think it would also make a cute decoration for a little girls nursery or a baby shower. Today I have another embroidery post to share. 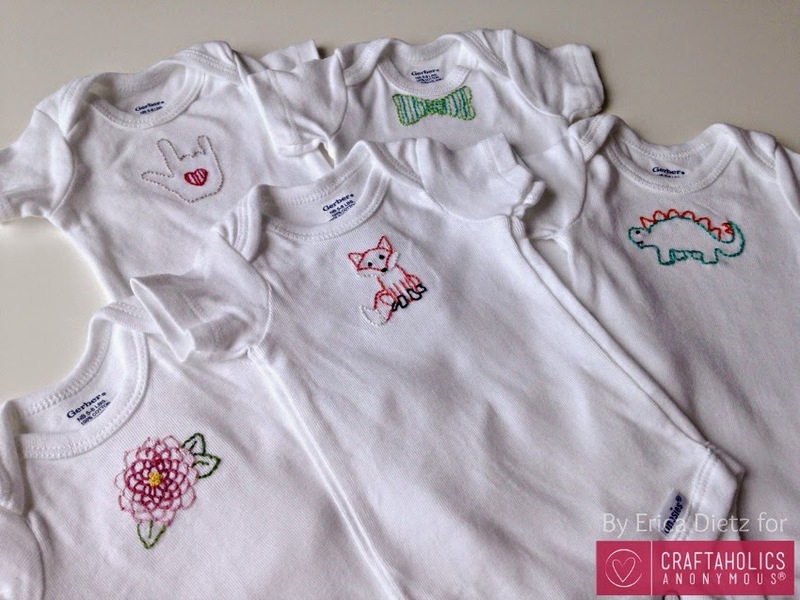 I mentioned before, in the Create embroidery post, that I have been trying to come up with some things to use to decorate my sewing area. 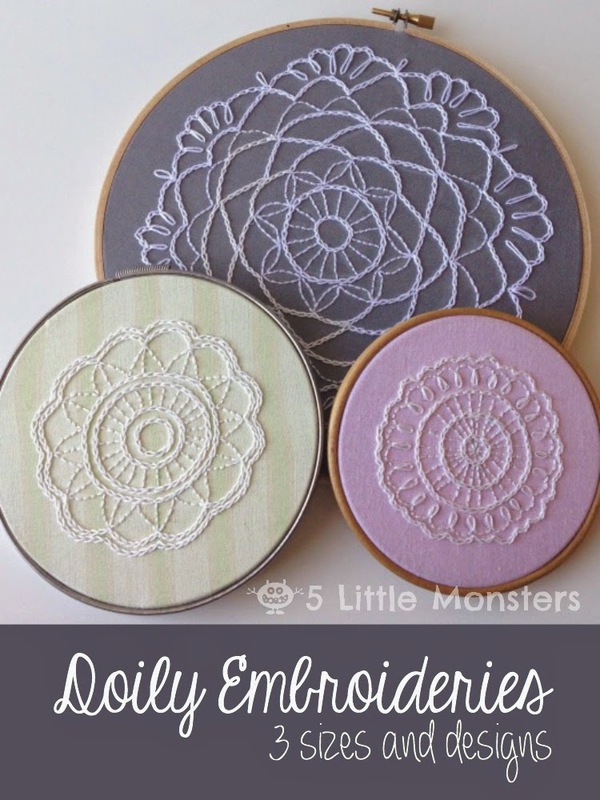 This little collection of embroideries was made for that purpose. It was one of those ideas that popped into my head and I thought "that should be pretty simple to do". Well, it turned out to be quite a bit more difficult than I thought it would be. Drawing the designs was a little more challenging than I had anticipated. I sketched out some designs after looking at lots of pictures of doilies. I knew I wanted them to be relatively open designs so I didn't have as much stitching to do, I drew lots of little doodles before deciding which ones I wanted to use. Then came the hard part. Trying to turn a rough sketch into something that looked even was not easy. The scallops around the outside and the designs in the middle are definitely not perfect but I tried to get them as close to even as I could. Once I finally got my patterns made it really wasn't that hard. It took a while to make them because it is a lot of stitching but I just worked on it a little at a time. It was a nice, easy evening project.